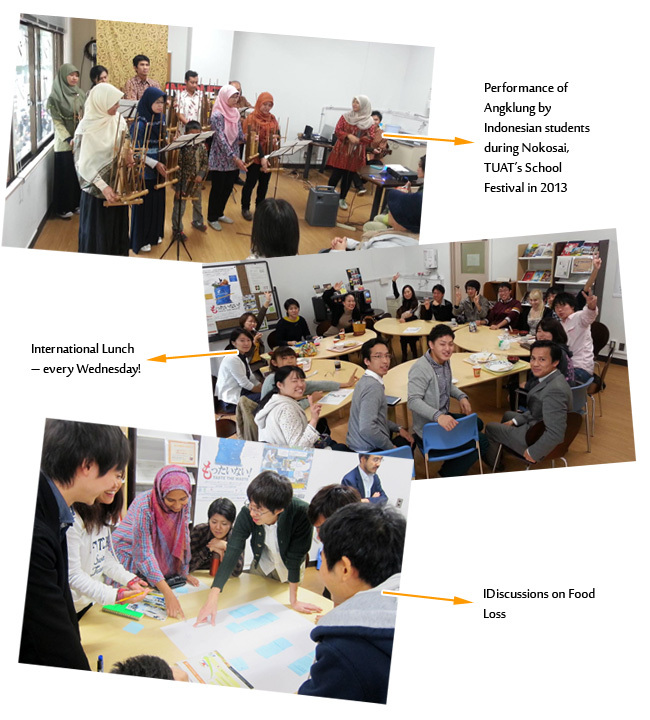 Global Cafe is a space where Japanese and foreigners can gather to talk, exchange some ideas, learn and have fun. We encourage not only students but staff and professors to also participate in the activities towards a more international TUAT! Practicing English, learning more about other cultures, making new friends or just having a nice time… Whatever your objective is, Global Cafe is the place!Take a peak and check out our Calendar!